Your wedding is supposed to be one of the happiest days of your life, but the months leading up to it can create a whole new level of stress. Between save the dates, menu planning, décor, guest lists, take home gifts, entertainment, and more, your approaching big day can become increasingly stressful. That’s where we come in. 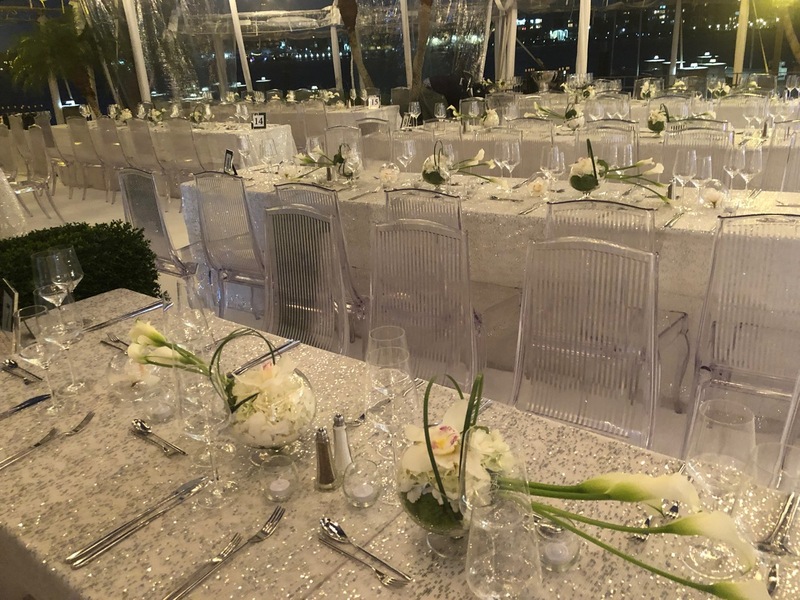 Here at Crystal Bay Caterers, you will work directly with one of our wedding planners to make sure that everything is on theme and goes according to plan. The menus on our website are an opening sample; we can tailor a menu to your specific tastes and desires for you on your special day. 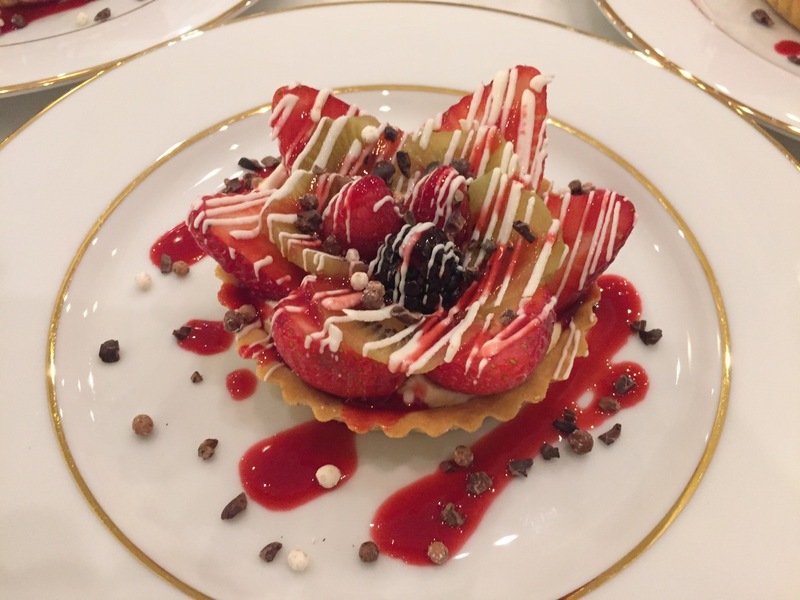 As one of South Florida’s Premier Caterers, we have had our fair share of experiences in the most popular venues in South Florida and we know our way around the kitchen. We will have your ideal menu executed professionally, beautifully, and exactly when and how you want it. We will cater to all of you and your guests’ dietary needs. When people think of weddings, the thoughts of dancing, dining, and libations come to mind in a night of care-free living to celebrate the sacred love between two people. That is why we can provide full and unlimited bar and beverage service, inside or outside. 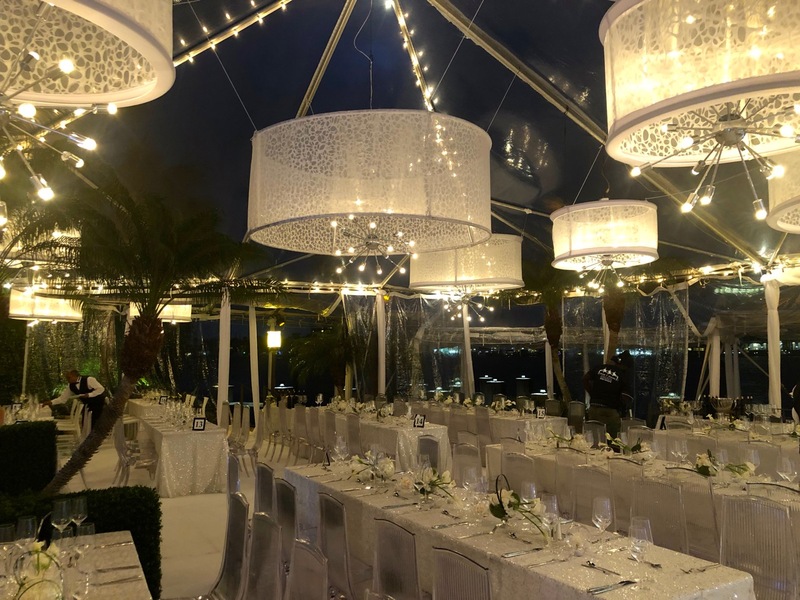 We want to make sure that your wedding day goes exactly as you have envisioned and as smooth as you have dreamt about; that’s why we know you would love what we have to offer as a catering service. With 30 years of experience in the catering world, we know a thing or two about weddings and we would be honored to be a part of your big day.